A Dublin man has won Royal Caribbean's Shore Explorer competition. 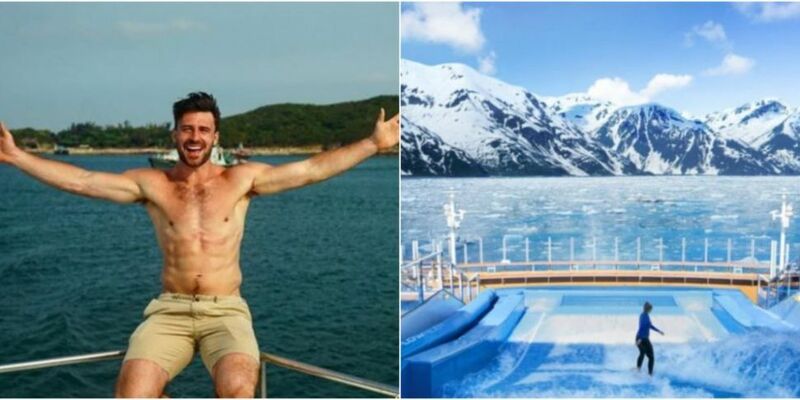 Harry McNulty, who is a self taught 'Insta-traveller' and a professional rugby player, is set to embark on an all-expenses-paid world trip. The 26-year-old secured the coveted 'Apprentice-ship' after being selected from over 37,000 candidates after creating a spectacular video montage of his travels. 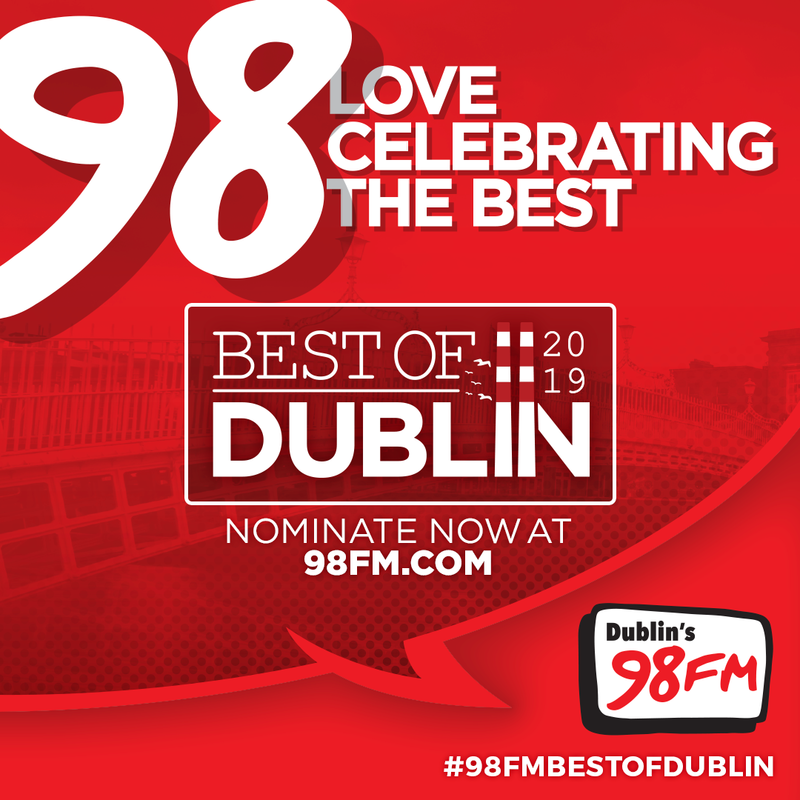 The trip will see Harry, who frequently travels the world playing for Ireland’s national rugby sevens team, exploring the likes of Japan, Alaska, Europe and the Middle East. He'll also be one of the first to step foot on Royal Caribbean’s new and exclusive private island in the Caribbean. 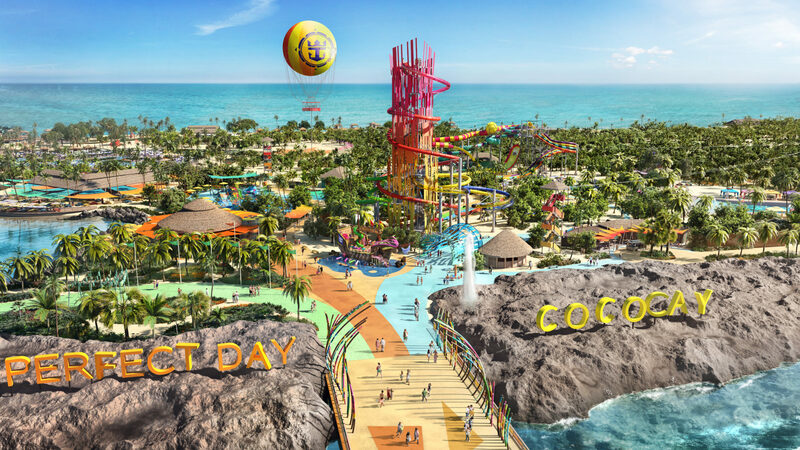 Perfect Day at CocoCay opens next month. In addition, the globetrotting sports star will receive €6,600 on completion of the trip – the equivalent of a €118,000 salary. Harry will act as apprentice to Royal Caribbean’s Instagrammer-in-Chief, Russ Francis, who was appointed following his 2016 application.